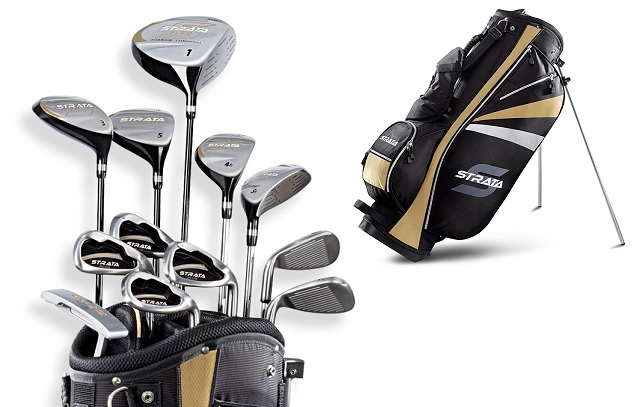 This is the summary of consumer reviews for Callaway 15' Golf Ball Retriever. The BoolPool rating for this product is Very Good, with 4.20 stars, and the price range is $24.99-$39.99. 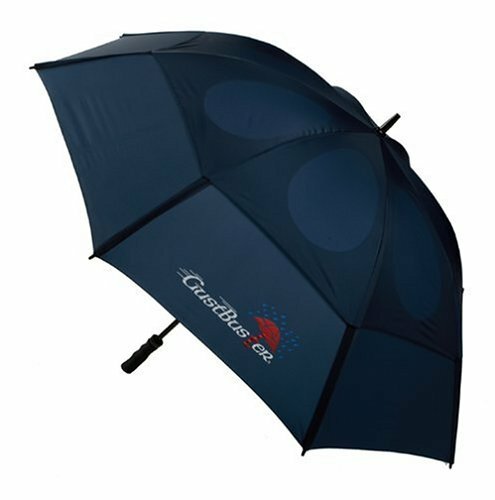 Sturdy, works well and extends very far. A new design, but works very well. The catch mechanism is slick and works well. This 15 ft retriever is very well made and seems to work very well,but is 4ft long. It works fine and is long enough. I works well and I'm hoping it'll last. Works on firm surfaces, but more importantly, works in mud and muck. Works great very sturdy and is sharp looking. I wasn't sure how good it was going to work retrieving balls from the water but surprisingly it worked great. I love the mechanism used to secure the golf ball, works quite well even at full extension. Price was good and the product functions as advertised. i've shopped around and this was the best price i could find. The product I ordered was received promptly and at a very good price. 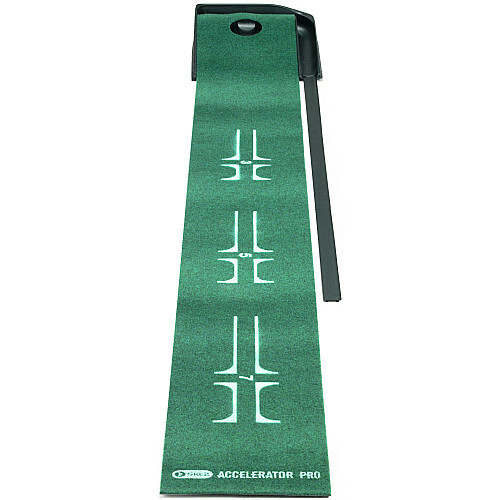 The Callaway 15-Feet Ball Retriever is well worth the price paid 29.86 (on line with free shipping) compaired to others. I knew this was a good retriever before I bought it and this one was at a good price also. 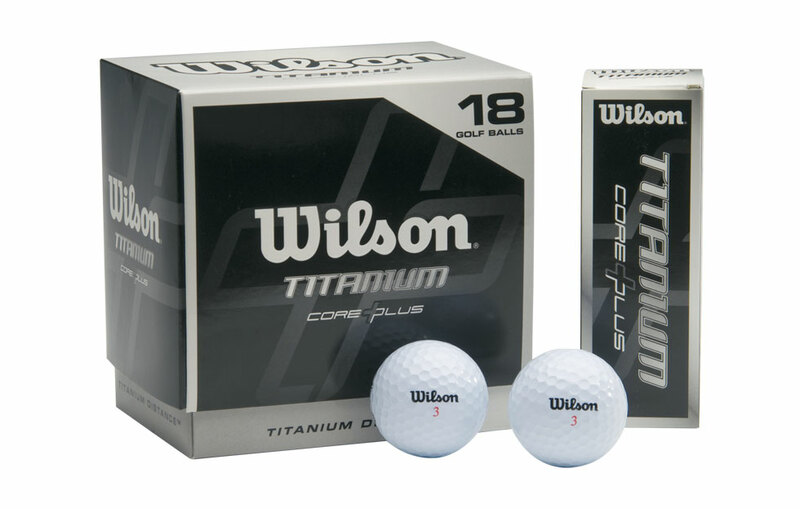 everyone should consider this product if looking for a ball retriever. nicely designed and well constructed ball retriever. Quality and functionality is spot on. until it broke it worked well...but the second time???. A little expensive but I got 5 PRO V I's first time out!. 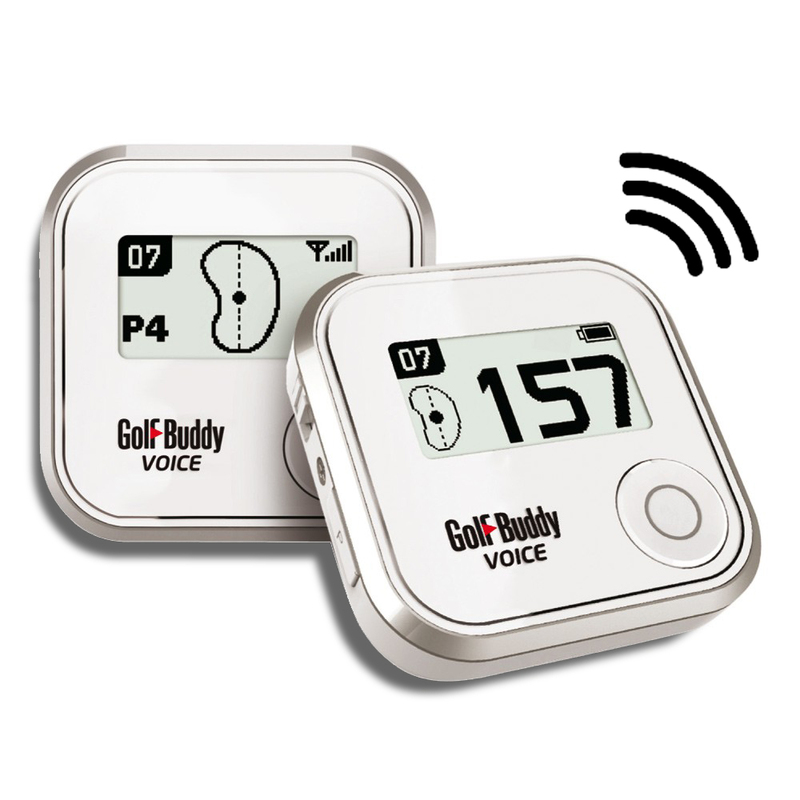 great golf tool that pays for itself in a very short time and the only thing in my bag i never miss with. 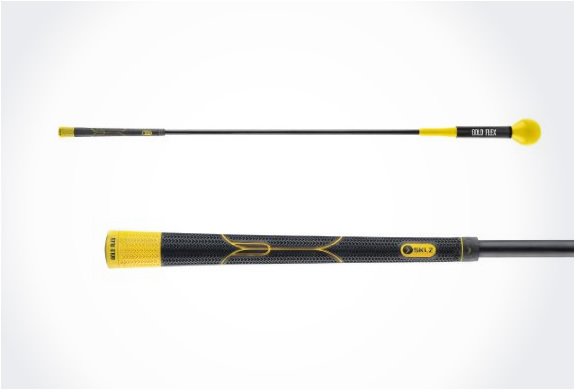 Very reliable and the reach is amazing, it's very sturdy when extended all the way and the few times I've been golfing with him, we've used it every time. ten times the top two sections wouldn't lock, so the tool is now useless. the plastic holding the middle bar broke on one side the 2nd time I used it. My Father-In-Law doesn't even carry his retriever when he plays with me since I already have the ball by the time he gets his extended. It finally broke so I tried 3 others. This's worth the money, but if you use it in water, the pole fills with water, which drains into your bag causing a mess. A bit on the heavy side but if you tend to lose balls in the water, then this's your Ball Retriever. Very good build but be prepared to get wet as it's tubing seems to fill with water faster than you can drain it out(filled my bag with water and my grips got wet). For those of us who seem to find water often, this retriever will pay for itself in mo time. Great retriever, well made, a bit heavy but long enough to get back all but the worst shots into the water. Really happy so many players who use Titilest ProV1x hit them in the water. There were water hazards every where. I'll buy a cheap lightweight retriever next time and pay 1/2 the price, have 1/2 the weight and keep my bag dry. It's heavy build might make it last longer than a cheaper products but you pay for it with double the dollars, double the weight and it holds water. It's not often but I do play near a clear body of water and drool at the balls I can't reach with my old short retriever. 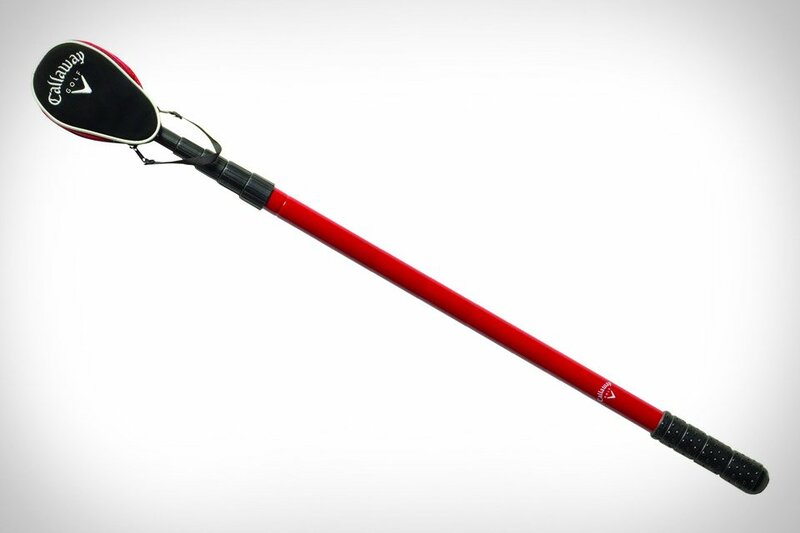 The Callaway ball retriever is long enough to retrieve most balls from water hazards. Very nice mechanism to hold the ball while being retrieved. Outstanding ability to retrieve balls from either water or unapproachable hazards. 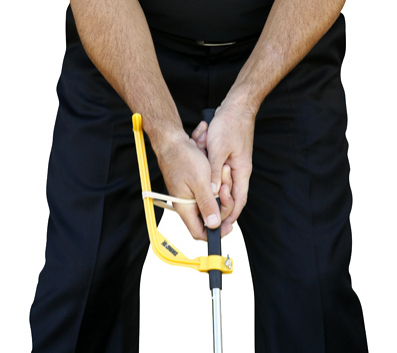 This ball retriever with the long pole has paid for itself already in retrieved golf balls. Does what it's expected to do, "Retrieve my BALLS!!" 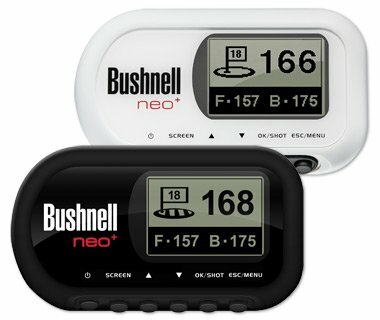 I'd highly recommend this product for any serious golfers that want to retrieve their $2-$4 golf balls, or just want to go fishing. Product arrived on time and works great. Extremely easy to catch balls from the woods and water. Cover is stylish and device works as expected. Many golfers can't get to the balls that are hit in the water, etc. ; however, we're able to retrieve our golf balls as well as others.